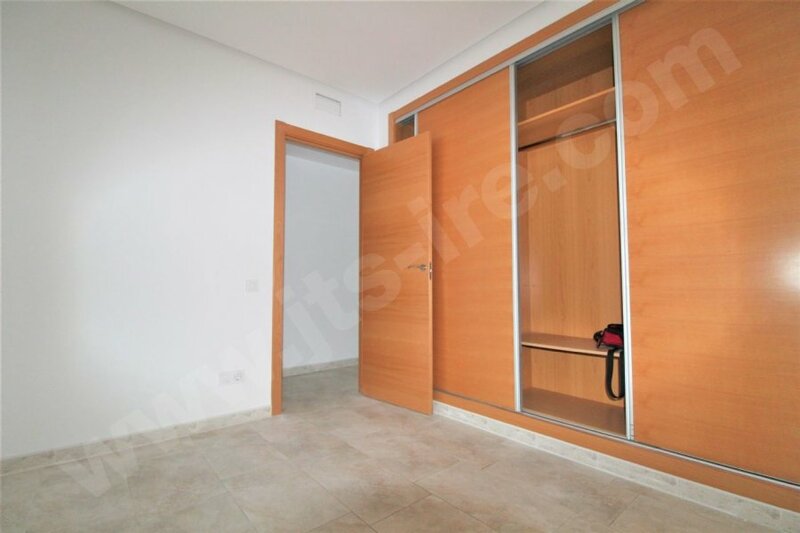 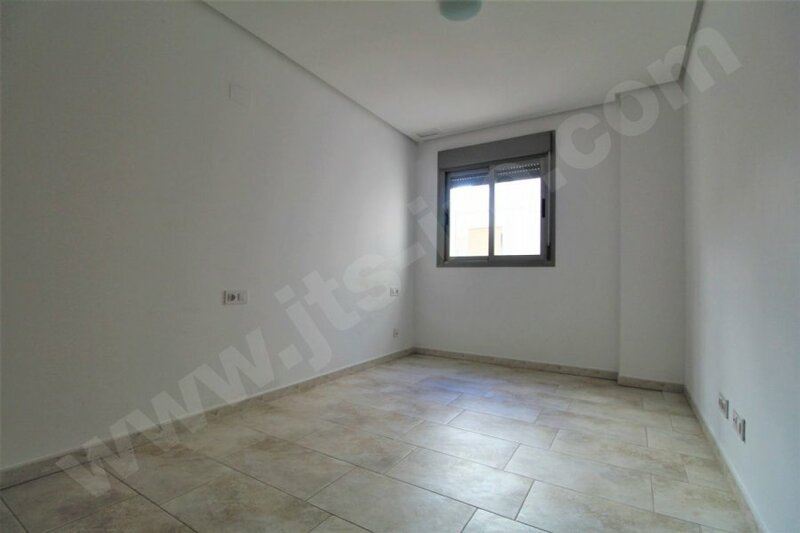 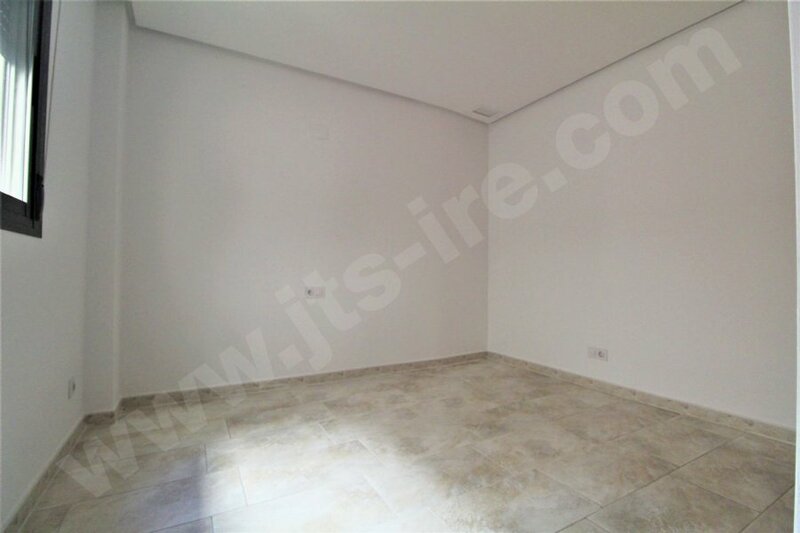 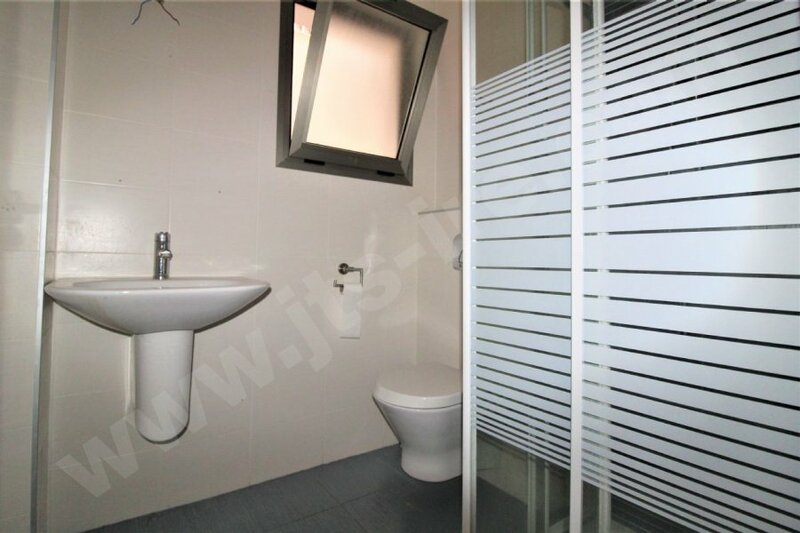 We are delighted to offer for sale a range of three bedroom and two bathroom apartments located in the prestigious area of Sant Joan D'Alacant just a short drive to the beautiful blue flag beaches of El Campello and surrounded by a whole host of amenities such as large supermarkets, Toys R us, and a range of bars and restaurants. 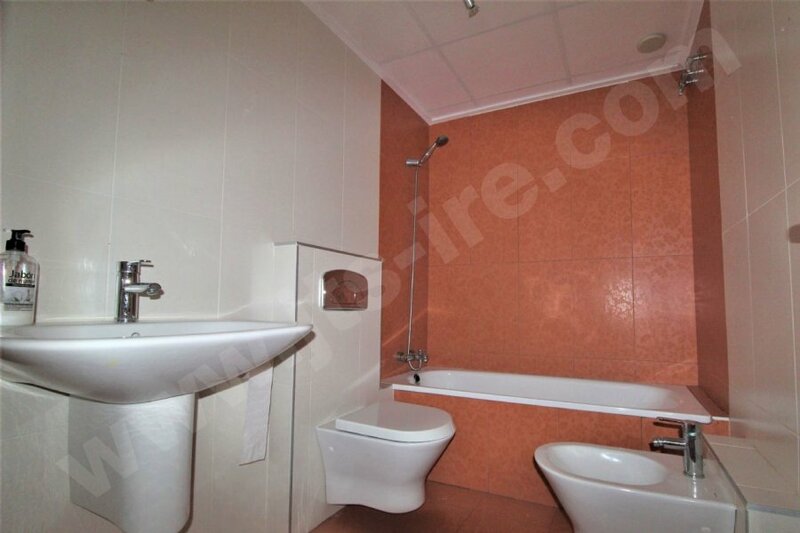 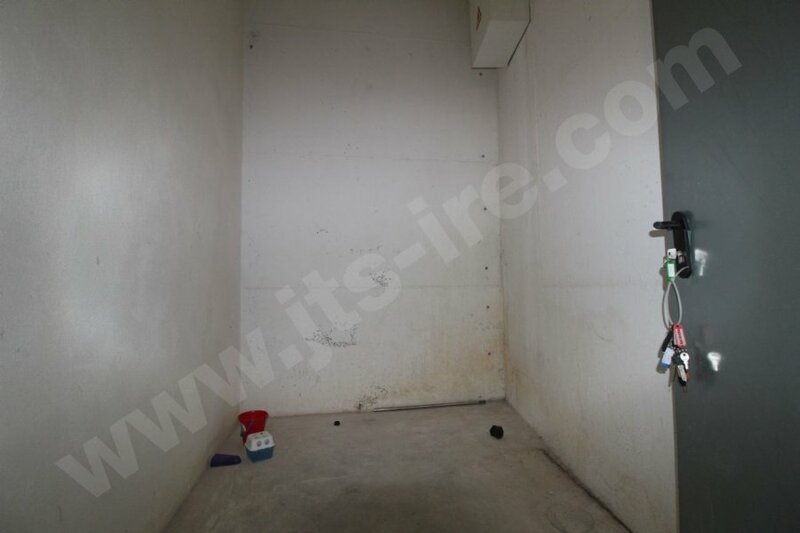 These apartments are available with a GUARANTEED 80%, NO CREDIT CHECK MORTGAGE. 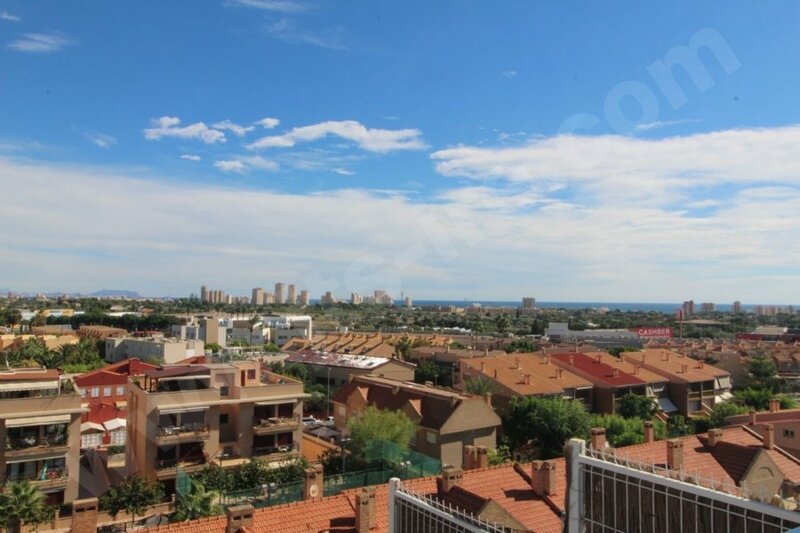 The apartments have an internal build size of 89m2 and were built in 2009 and recently refurbished to a high level, each have a terrace, underground car parking & storage, sea view, air-conditioning pre-installed and there is a lift which provides access to all levels. 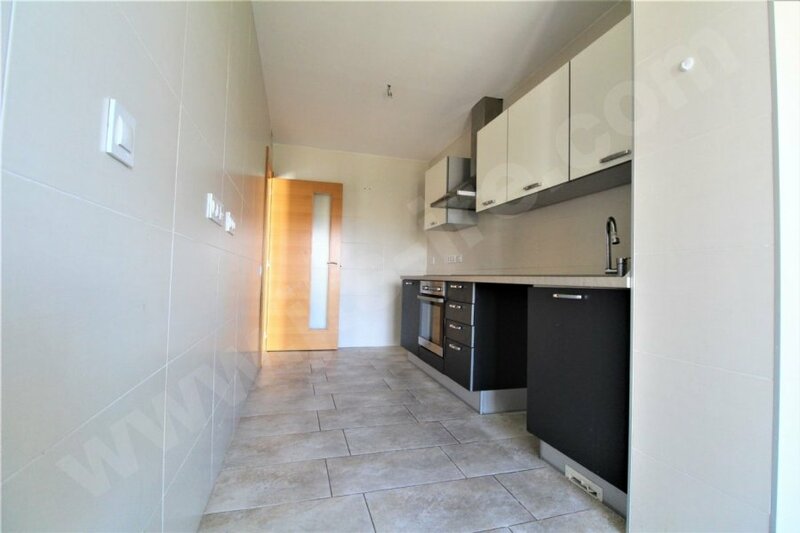 The apartments consist of a large lounge area with separate fully fitted modern design kitchen, a selection of two and three bedrooms all with fitted wardrobes with the master bedroom benefiting from an en-suite bathroom. 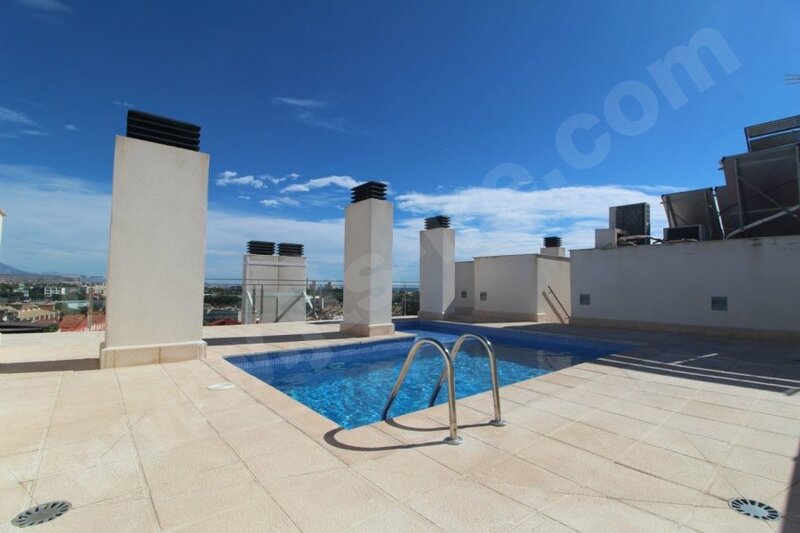 The development boasts two roof top communal swimming pools with impressive sea views over Benidorm and mountain views. 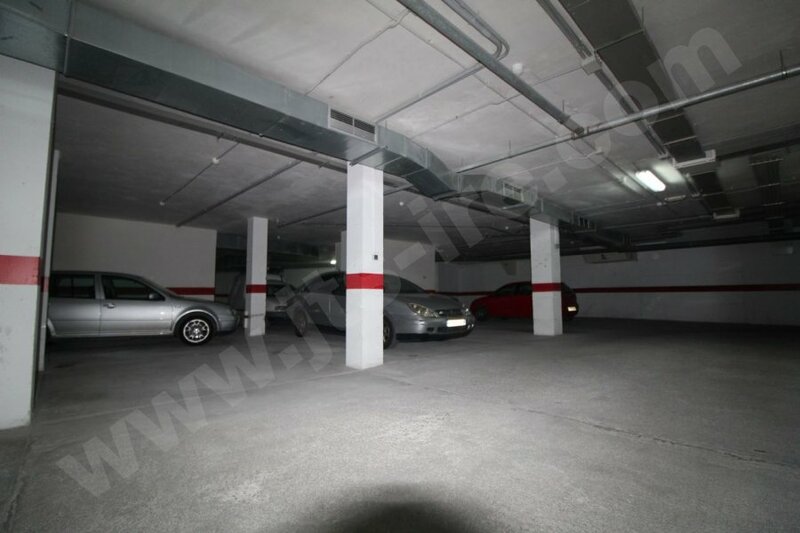 All apartments come with pre-installed air conditioning, a garage space and storage. 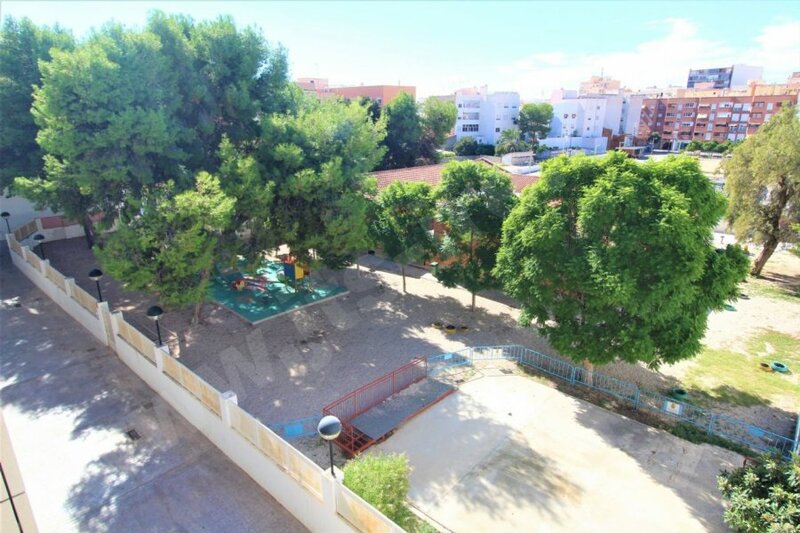 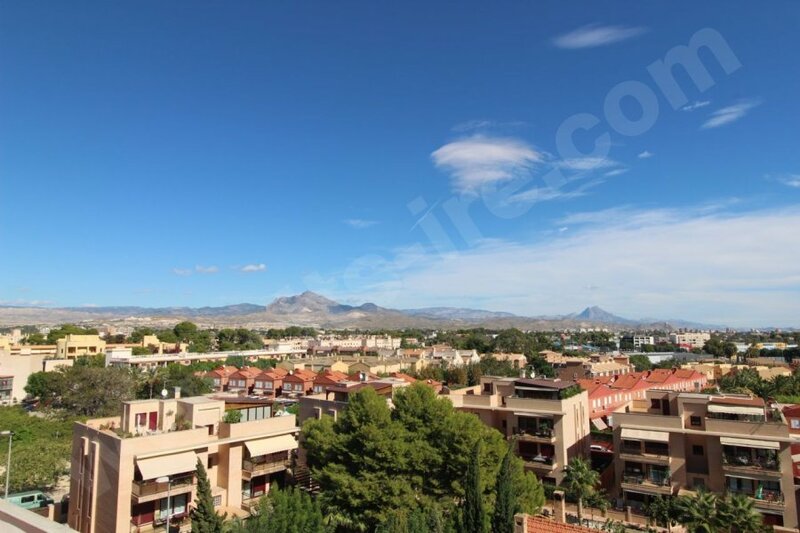 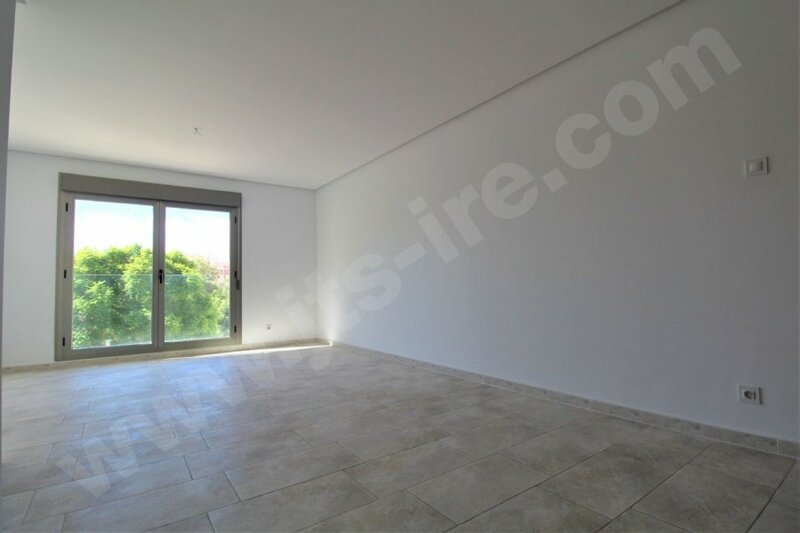 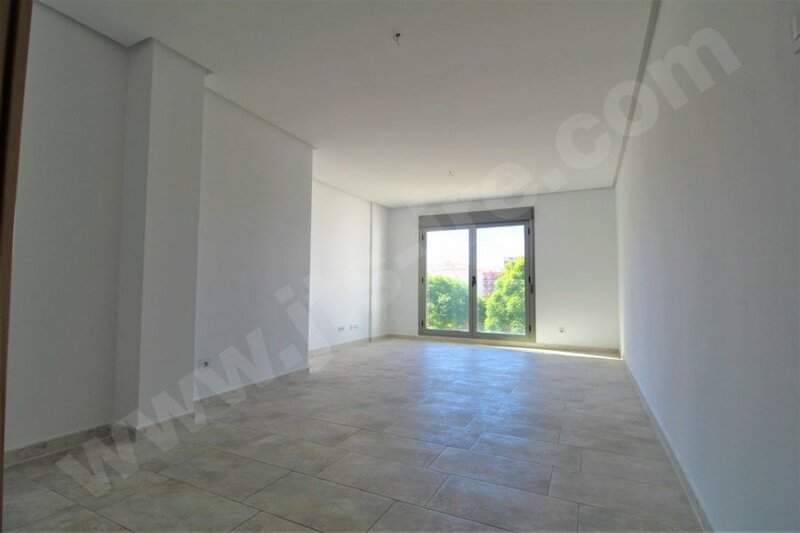 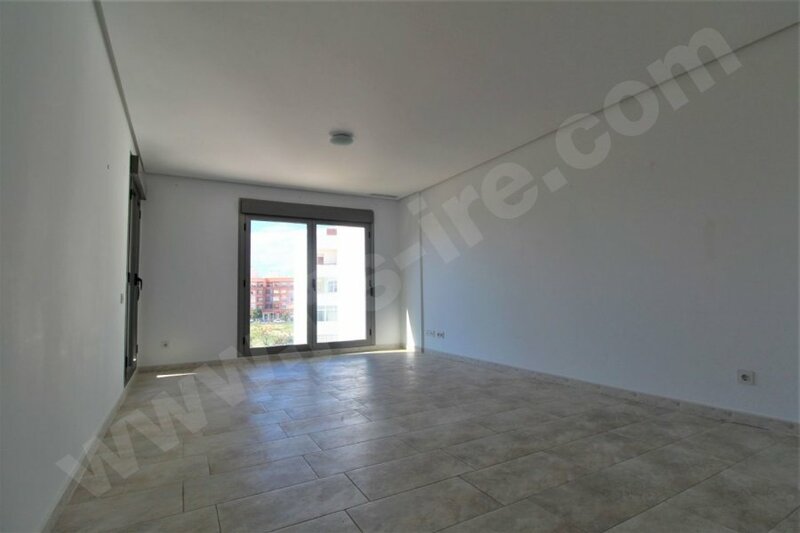 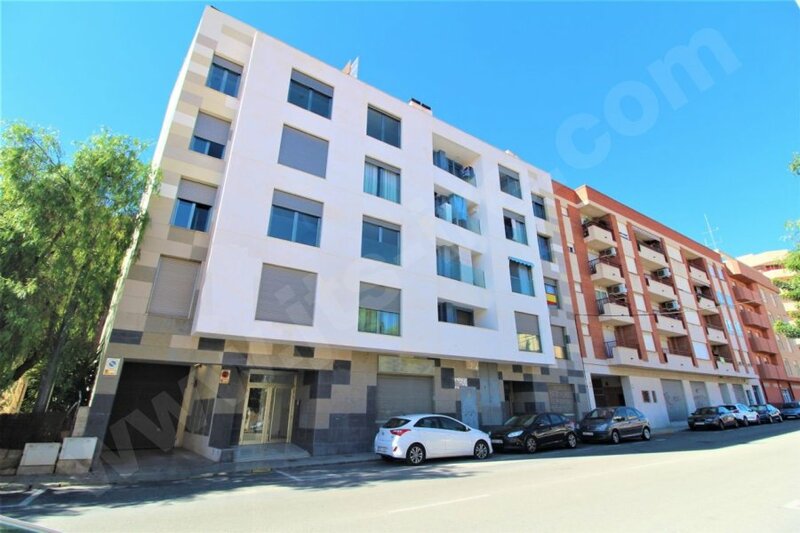 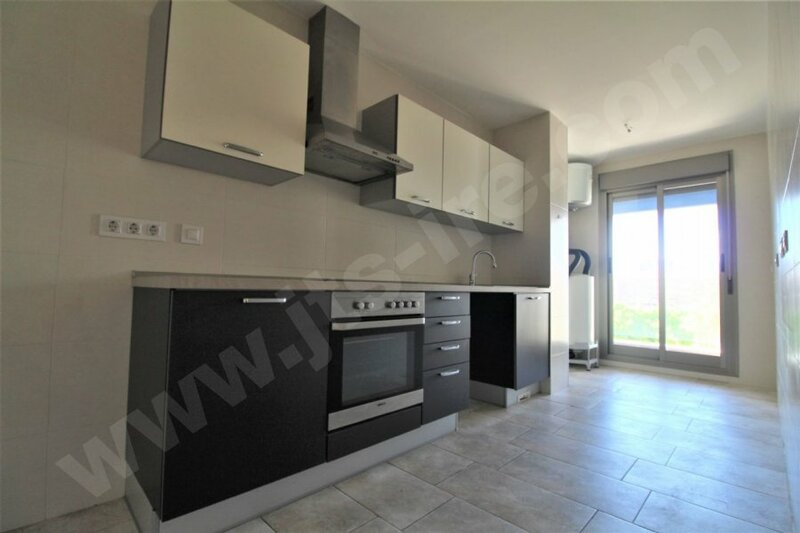 These properties are available from 120,000 euros and are already selling, so they will not be around for too long, so contact us today to arrange a viewing before you miss out!